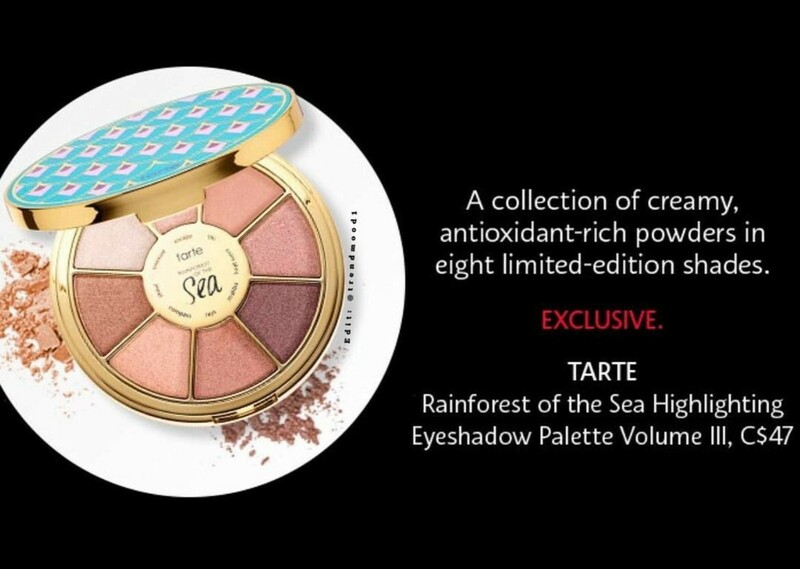 Trendmood on Instagram just leaked a photo of the new Tarte Cosmetics Rainforest of the Sea Highlighting Eyeshadow Palette Volume III and I think it's the prettiest one yet! 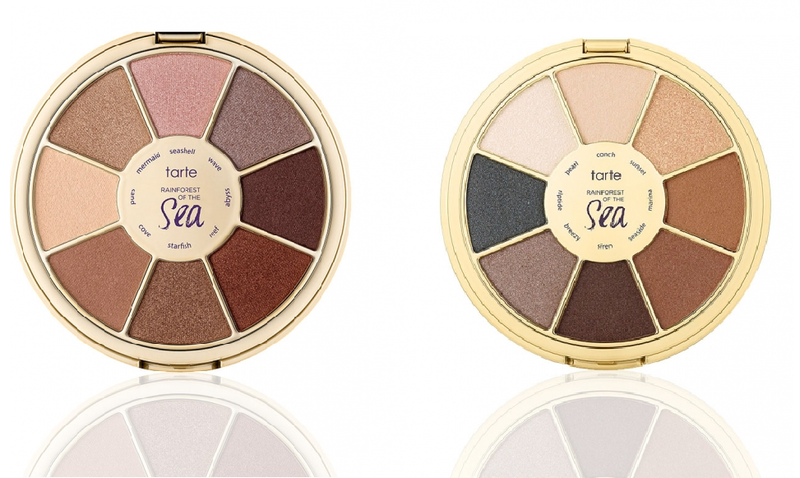 I know a lot of people feel like Tarte only comes out with basic neutral shades all the time, but I don't mind because that's what I actually wear in my daily life. I have the original Rainforest palette and I really liked the formula. I didn't buy the second one because the colors didn't appeal to me...but this one is right up my alley with the rosy tones so I'll definitely be buying this one! Volume I had mostly warm bronzy tones (with two rosier shades included) and Volume II was much cooler-toned. Volume III appears to be almost all rosy tones, which is so awesome! What are your thoughts? Will you be getting this when it launches? Naked, Naked 2 and Naked 3! 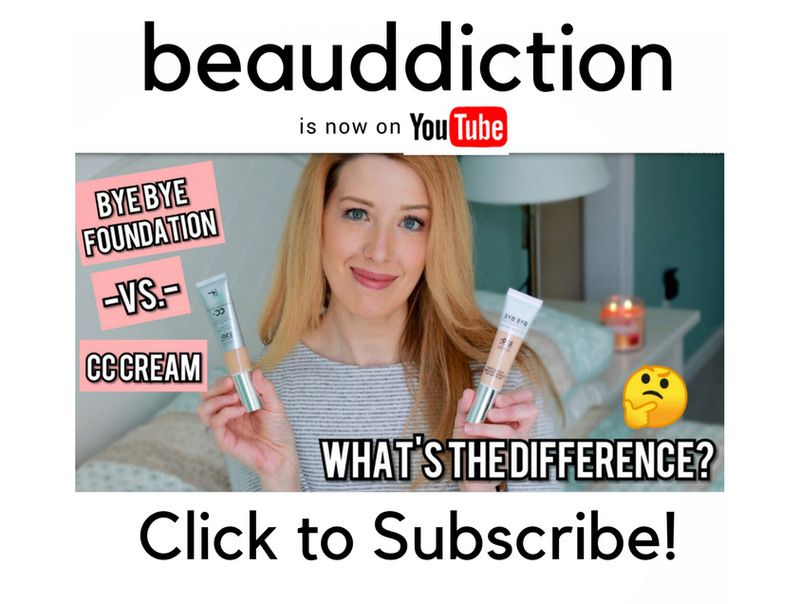 It's amazing how many releases are still based around Urban Decay's staple. Yes, I will probably get it. Any idea when it will be released? Thanks. -- Christina D.
I LOVE this, I don't care what anyone says. What you said is absolutely true that these are colors one would wear in real life and that's what I gravitate towards. I really enjoy my Lorac Unzipped palette (thanks to your review, Jen) so I know I will love this one too. I love these colors but will wait to see how they compare to the Naked 3 palette, which I already own. Thanks for the sneak peek! On one hand, I really like the look of the palette, but on the other hand, I'm not impressed with the shade range of these. I have the first one, and it's good for single-shadow looks by itself, but the lack of matte shades [and deeper shades] means I have to pull in other palettes if I want to get a complete look. The second one had the same issue - though there were darker shades, they were all shimmer. This one looks like it'll be the same. I'm also fed up of companies labelling everything limited edition. I wish Tarte would make these a standard part of their line and stick to it. I might be in the minority but I don't understand why people are saying it looks like the first two palettes combined??? It doesn't!!! Every single shade in the new palette is pink or rosy in tone except for the cream colored highlight shade. If you look at Volume 2, it has no pink or rosy shades at all. The first one has one pink shade, one lavender shade that looks much cooler than the lavender in the new one. And the rest are browns. So I personally think the new one is completely different than the other two. I wish people would just take a closer look instead of glancing at it quickly and dismissing it as the same. I guarantee the new palette will look completely different when swatched next to the other two. Emily that is because Tarte does the same shades over and over and over again.